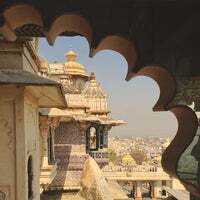 Udaipur City Palace is one of the architectural marvels of Rajasthan, located peacefully on the banks of Lake Pichola. 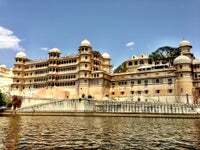 This majestic City Palace is the most-visited tourist attraction of Udaipur and often distinguished as the largest palace complex in Rajasthan. 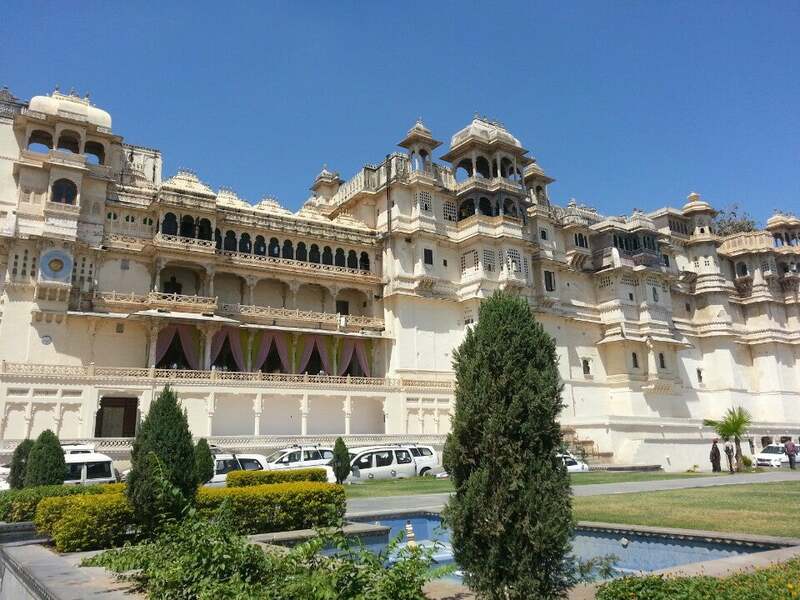 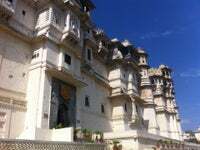 Initially, Maharana Udai Singh built this superb wonder, but the present form of the Palace is the result of subsequent additions by his successors.